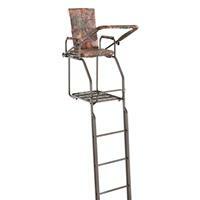 Whether sitting in a blind or back at camp the Ameristep Director Chair helps you stay comfortable. 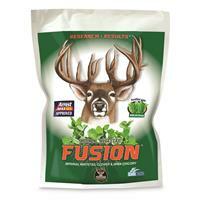 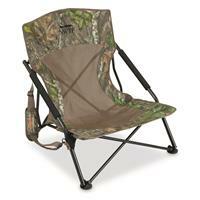 This chair is portable and lightweight making it ideal for hunting blinds or lounging around the campsite. 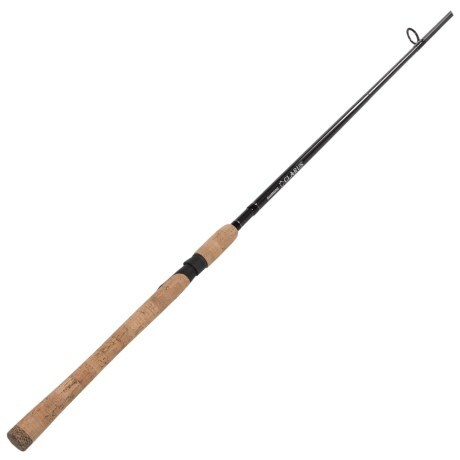 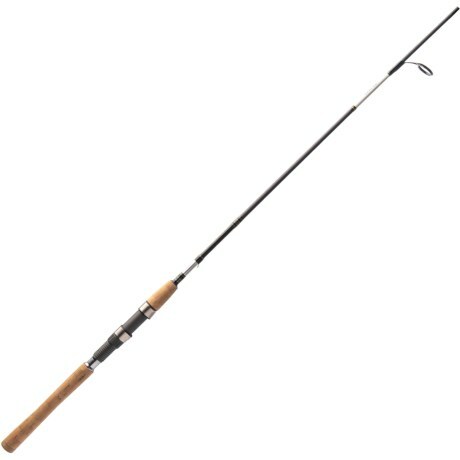 HR762MLFS Harrier Inshore Spinning Rod – 2-Piece, 6-12 wt, 7?6?